We have always known green beans are good for us. So why do we continually cook them in ways that will diminish their benefits? We tend to lower their nutritional value by over cooking them, or worse, by caking them in fat and salt which also adds calories. A full cup of green beans only has 43 calories before we add the ham, or bacon, or butter, etc. You see what I mean. Try steaming them or adding them to stir-fry. There are many tasty and healthy methods for adding green beans to our diets without losing their nutritional benefits. It seems that today we are always looking for that new wonder food that will keep us safe from all of those ugly, dangerous diseases we hear about. Why do we continually look for something we already had? Green beans are high in fiber, iron, and antioxidants, as well as low in calories and have zero saturated fat. They reduce the risk of cancer, heart disease, diabetes, and osteoporosis to name a few. They delay signs of aging and help us lose weight. There is a lot of good packed into those small beans. Vitamin K for healthy bones and blood clotting. Vitamin C for a healthy immune system. It assists in healing wounds and reducing the risk of many diseases including cancer. Vitamin C can also help prevent the accumulation of plaque on artery walls. Vitamin A, like vitamin C, is an antioxidant that reduces our cancer and heart disease risk. It preserves night vision, keeps our skin and the corneas of our eyes moist, and delays signs of aging. Vitamin A delays the appearance of wrinkles, fine lines, dull or dry skin, and dark spots. High in Fiber, they help lower cholesterol, prevent constipation, and reduce the risk of cancer. Potassium and magnesium help to normalize blood pressure and control heart rate. They contain most of the B vitamins which play an important role in energy production. Iron to build healthy red blood cells to carry oxygen to tissues. A good source of folate found to significantly reduce the risk of a heart attack. High in fiber and low in calories means good for weight loss. 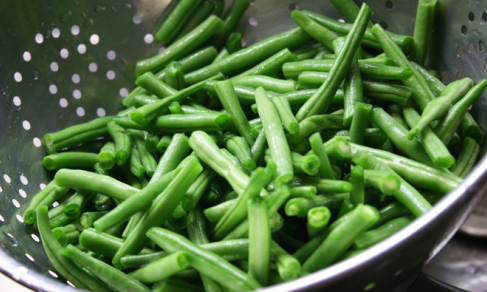 Green beans help control blood glucose levels, making them a good choice for people suffering from diabetes. 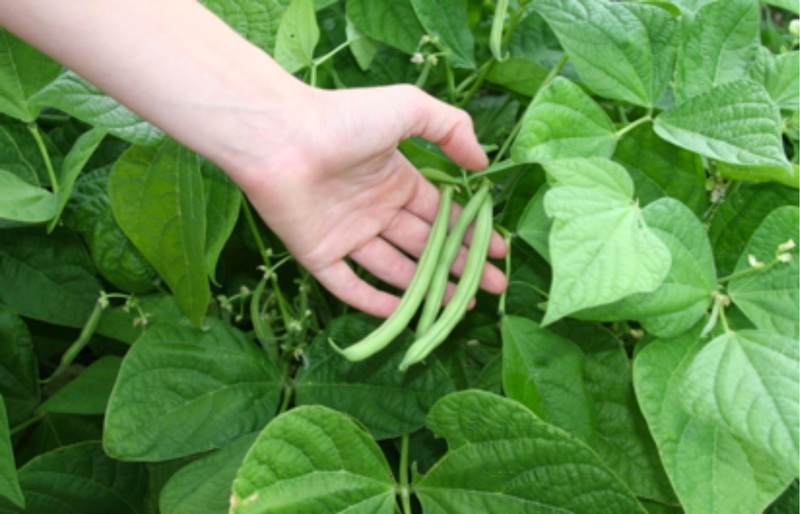 Their iron content makes them Ideal for nursing mothers, but green beans are also good for pregnant women to protect their unborn child. 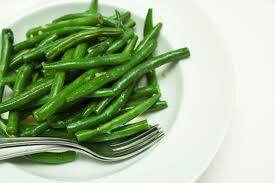 Green beans help the baby develop a healthy heart and protect against the development of asthma later in life.